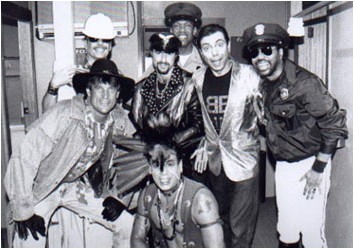 This show Maynard & Tony reveal the bizarre connection between Madd Club & Village People. Revisit Hordern dance party sounds yet again. Talk to a bus driver (but not whilst his bus is in motion) and play the kind of music people who listen to this kind of show ask for.